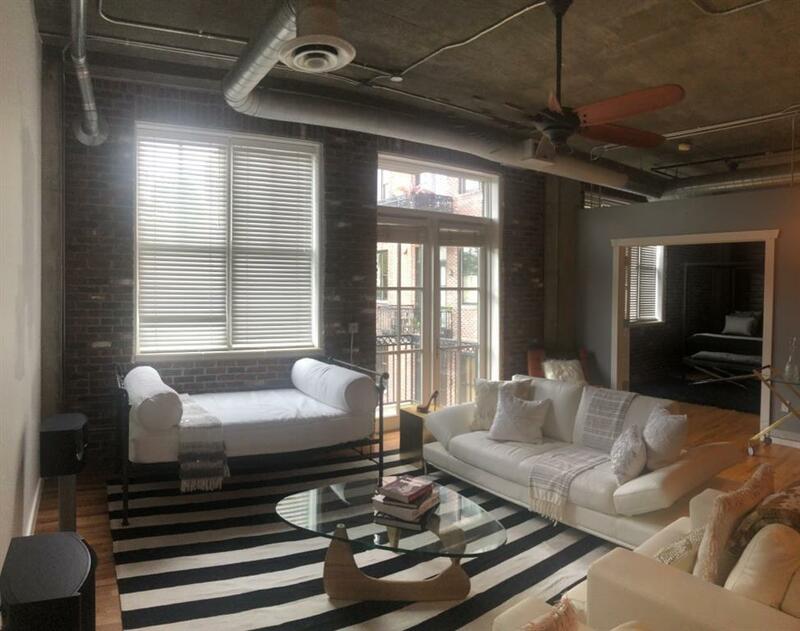 AWESOME loft rental opportunity with stylish upgrades in the heart of Buckhead! 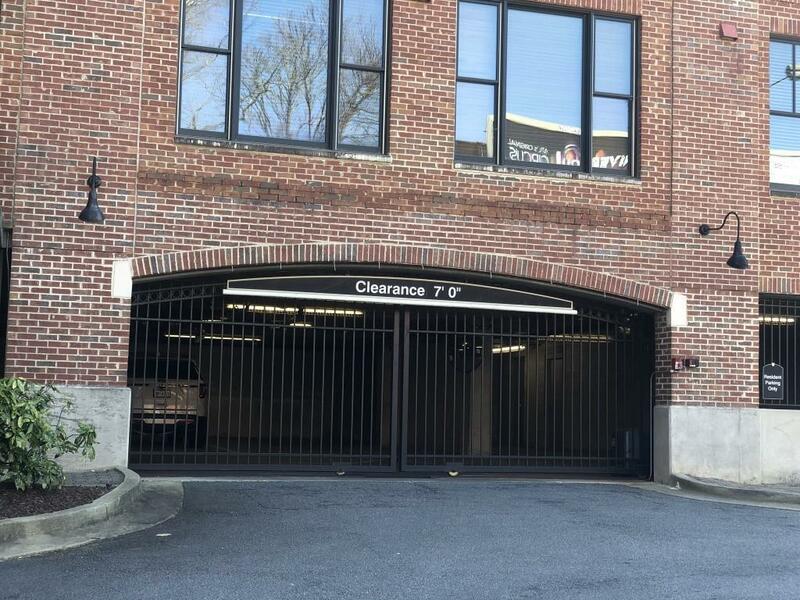 Hardwood floors throughout, showcasing exposed brick and ductwork + 2 bedrooms and 2 beautifully, updated bathrooms. Spacious open floor plan with a walk-out balcony. 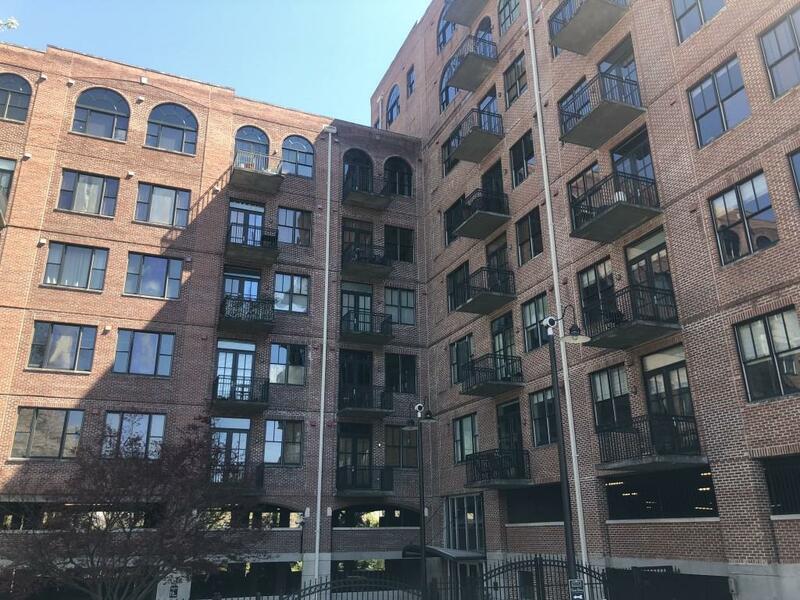 Super short walk to The Shops of Buckhead, Whole Foods, the Buckhead Theatre, The St Regis + Buckhead's best restaurants, shopping, entertainment and more! 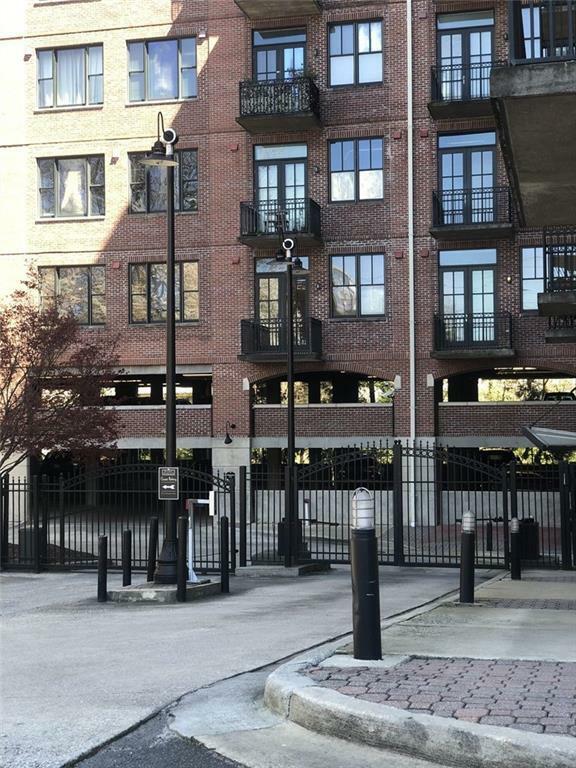 Enjoy the community's private, gated parking garage with 2 assigned spaces, a roof top deck, dog park area, private pool, fitness facility and 24 hour concierge.